Whether you are looking for your car or commercial vehicle to be repaired or serviced, here at Kynaston’s we have the capacity to take care of you. 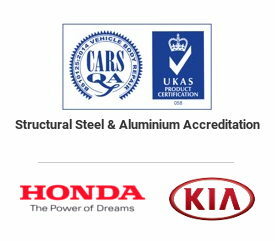 As well as being Honda and Kia approved we are aluminium structural specialists for Jaguar, Nissan, Audi, VW, Seat, Skoda and Mercedes. 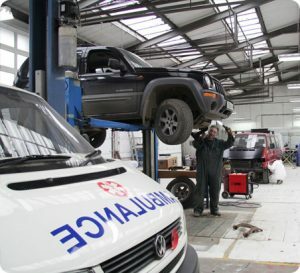 Our extensive experience means we are able to repair all makes of vehicles and vans. Our workshops are fully equipped with the latest technology and our experience and qualified technicians will ensure that your vehicle is repaired to the highest standards. Our MOT Centre offers main dealer servicing at independent rates with a fast turnaround. We have a separate site focused on your commercial vehicles with a promise of speed and efficiency to get you back on the road as soon as possible.